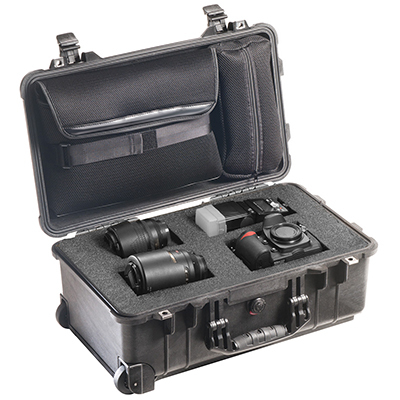 After decades of protecting sensitive technologies for military and emergency services teams around the world, we're ready to take on your next adventure. 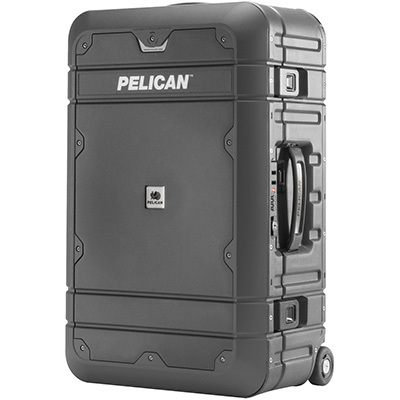 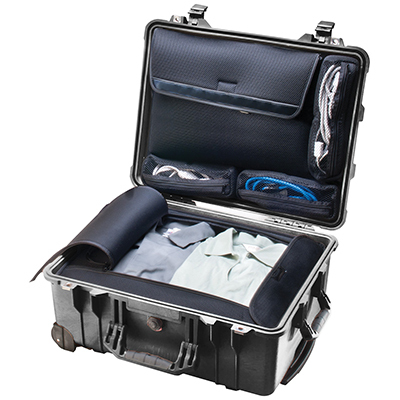 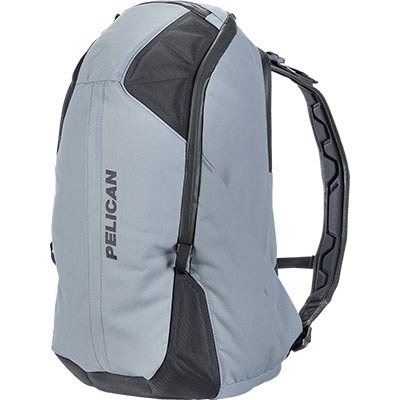 Pelican Luggage is watertight, crushproof, and guaranteed for life. 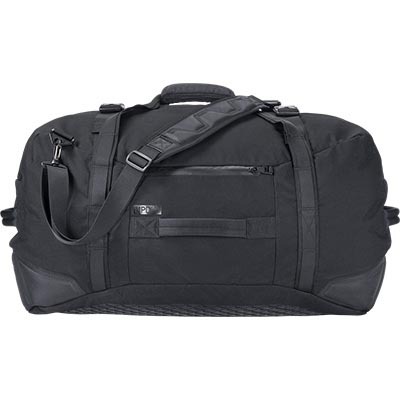 Includes Enhanced Travel System, which includes: lid organizer, Dopp style toiletry kit and zippered shoe sack. 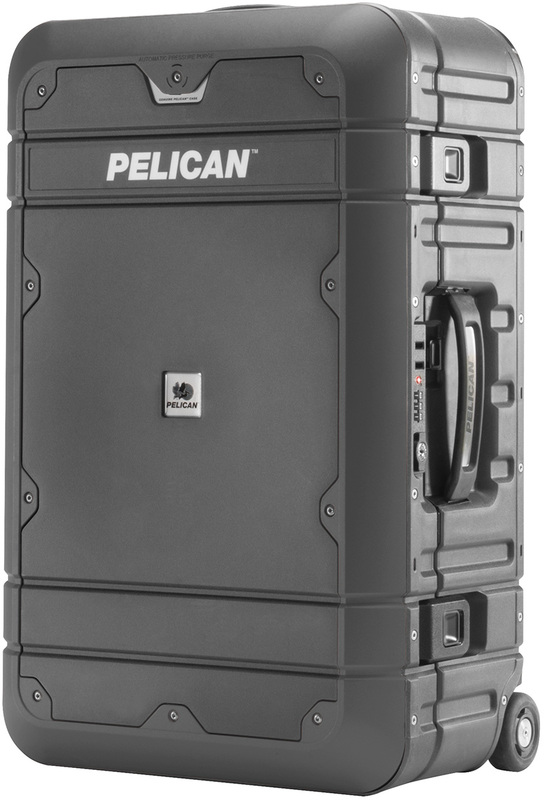 Double wall polypropylene construction can withstand extreme loads up to 1,500 lbs.